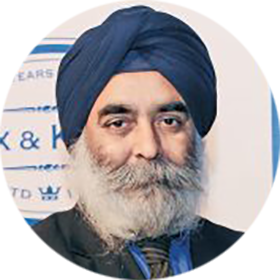 Karan Anand, is the Head – Relationships and Supplier Management, Cox & Kings Ltd. A graduate in Economics from the University of Mumbai, Karan has over 18 years of experience in the travel industry. He started his career in Cox and Kings when he joined the company in January 1994 as a Consultant. His primary role was to assist the product and contracting teams for the Inbound business into India. Later on he was appointed as Head of Contracting-Inbound.